Water is no barrier for a duck, why should it be for you? 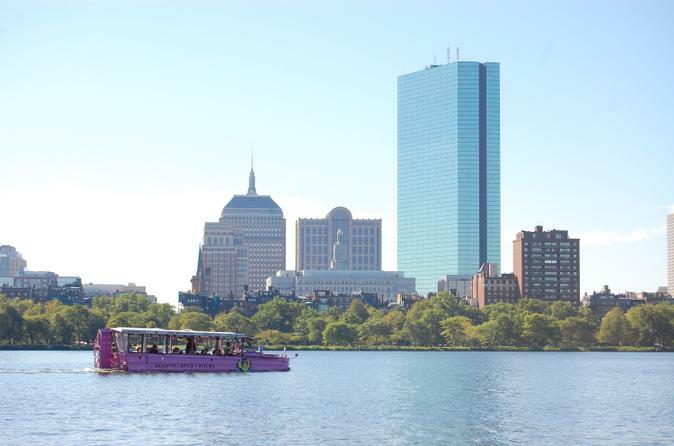 A Boston Duck Tour is a wonderful way to get a great look at Boston on land and water. 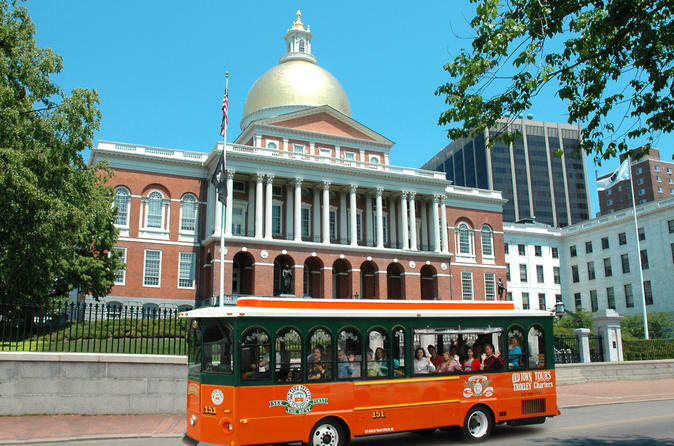 See all the major landmarks and hear the history of the city as you tour Boston in a renovated World War II amphibious vehicle. 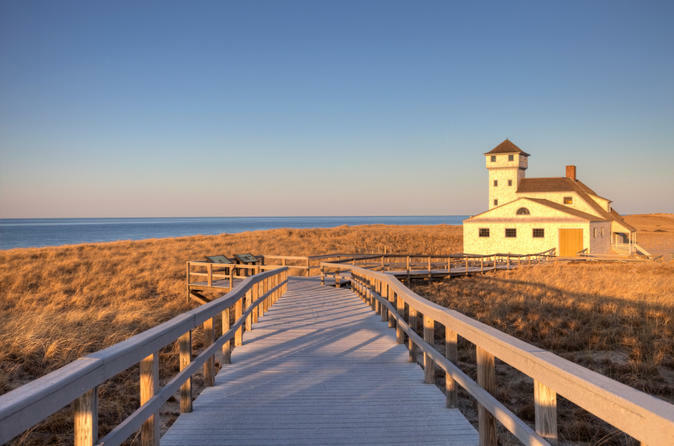 Capture the beautiful scenery of the New England coast on this luxury coach tour from Boston, affording postcard-worthy views of beaches, harbors, wetlands, rugged cliffs and lighthouses. Travel north through North Shore and along the rocky coast of Maine, stopping in the quaint town of Kennebunkport for lunch and free time to walk around. 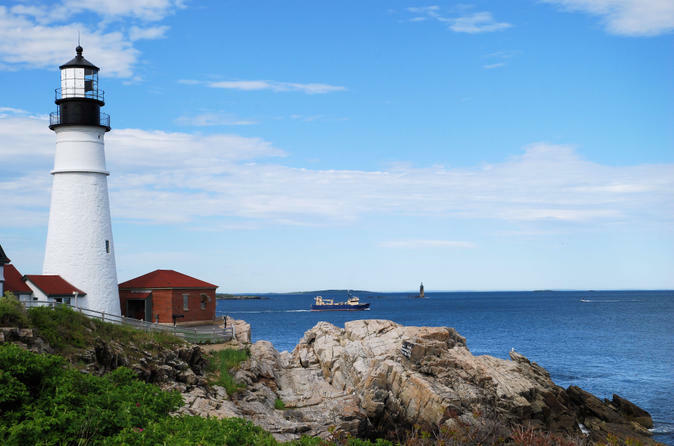 In York, visit famous Nubble Light (the Cape Neddick Lighthouse), one of the most iconic lighthouses in the country, and then view President Bush's summer home from Walker Point. Marvel at the spectacular New England countryside on this scenic fall foliage tour from Boston. 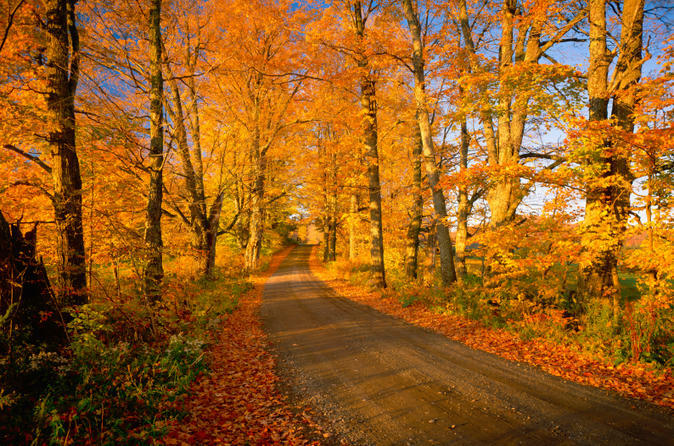 Bring your camera along for a drive east among gently rolling hills to small towns in Massachusetts and New Hampshire dotted with age-old taverns, colonial churches, farms and prairies, all featuring a beautiful display of autumn’s stunning colors. 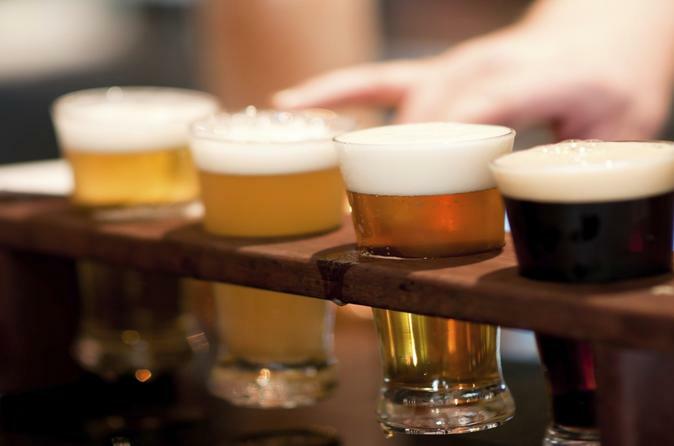 Visit Willard Brook State Forest, explore a quaint New England tavern nestled among the mountains, and enjoy a guided visit of an apple orchard to see how local cider is made. Your guide will navigate fall's changing colors as you tour across Boston, making stops in quiet New England towns along the way for you to capture photos of the brilliant landscape. 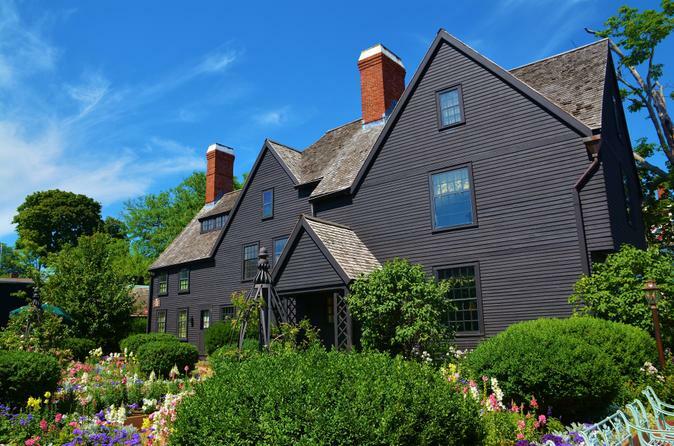 This fascinating historical day trip from Boston takes you to the famous nearby Massachusetts cities of Cambridge, Lexington and Concord. 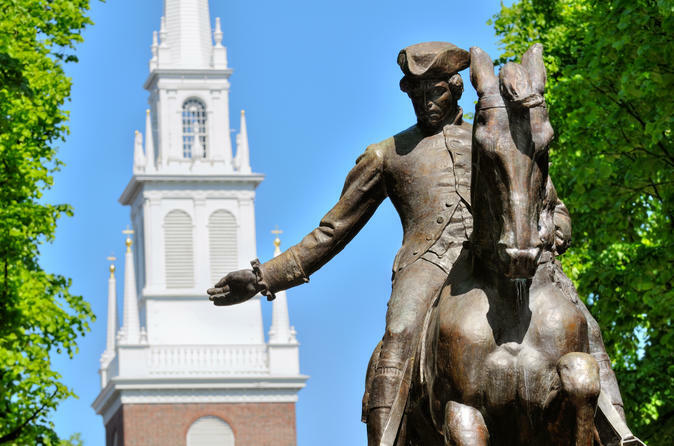 Journey along the Battle Road Trail, follow the route Paul Revere took, and visit Harvard Yard and Cambridge Common, both US National Historic Landmarks. 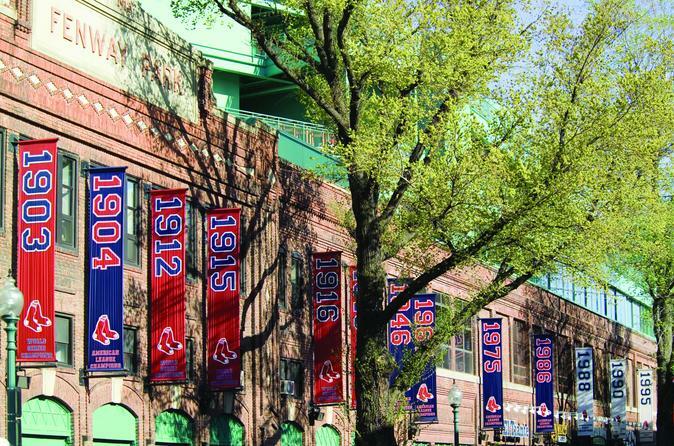 You’ll also stand on legendary Lexington Battle Green – the site of the infamous Battle of Lexington – and pass the homes of Nathaniel Hawthorne, Ralph Waldo Emerson and Louisa May Alcott. Your expert guide will teach you all about this area’s prominent role in the Revolutionary War and the Civil War while taking you to the cities’ most famous sights and off-the-beaten path locales. 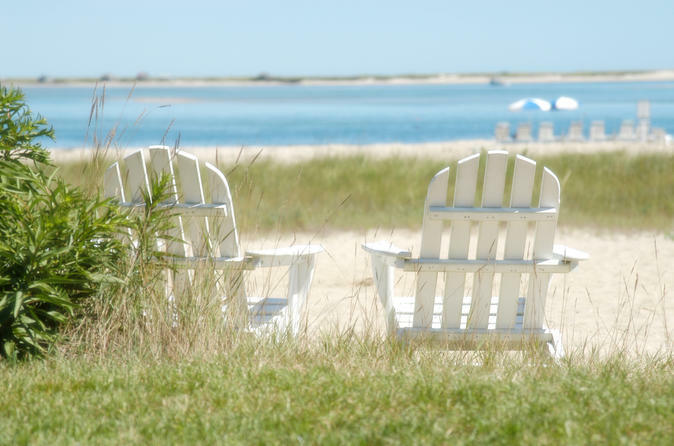 On this New England summer adventure, escape from Boston for a day and journey to scenic Cape Cod, where sparkling beaches, lighthouses, cottages, sailboats and fishing villages await. 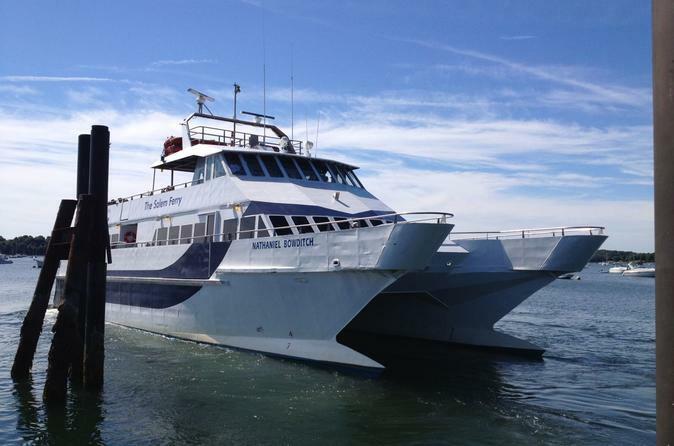 Travel across the Cape Cod Canal and stop in Hyannis Port to visit the JFK memorial, and then enjoy a relaxing, fully narrated sightseeing cruise, offering unbeatable views of the Kennedy Compound. Stop in the town of Sandwich and the Sandwich Glass Museum & a glass blowing demonstration. 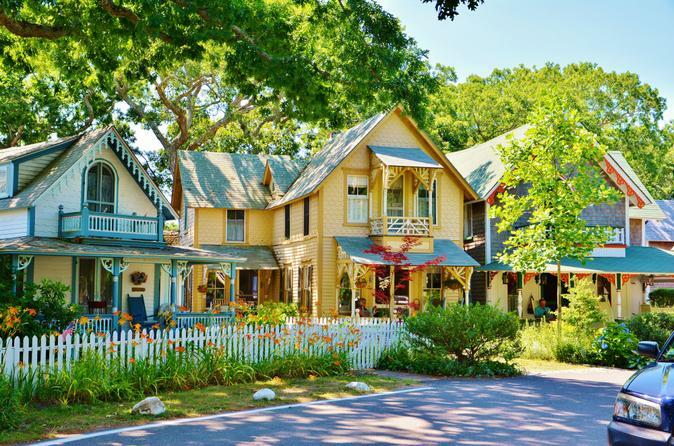 Spend the rest of your day sightseeing and shopping in charming waterfront villages along the Cape. 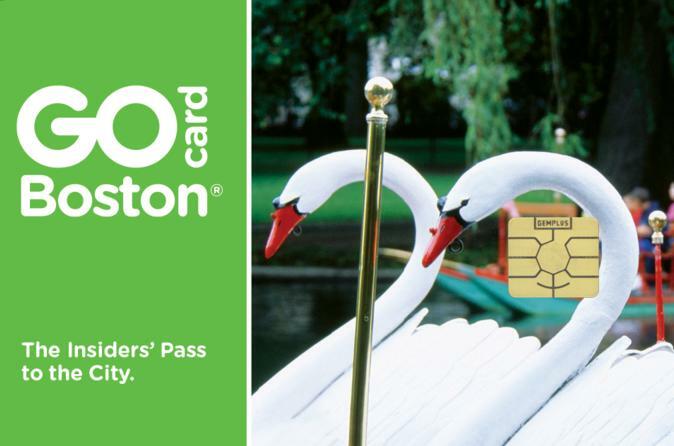 Explore Boston your own way with the flexible Go Boston Card. Do as much or as little sightseeing as you like, at your own pace while saving precious vacation dollars. 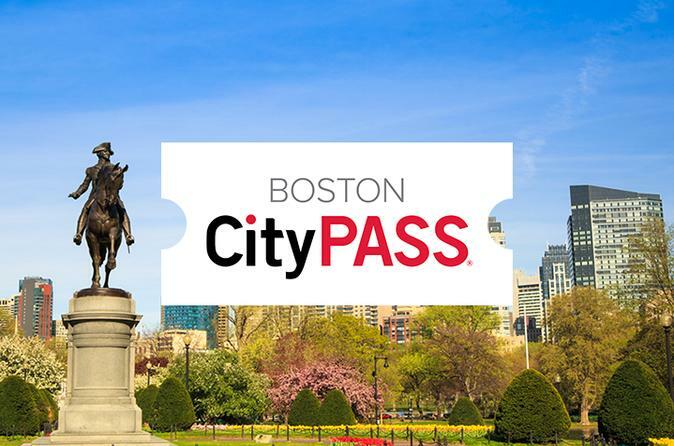 Receive free admission to popular Boston attractions, and enjoy discounts on shopping and dining around town. Enjoy direct entry to attractions. Simply download your pass on your mobile device and go – no voucher redemption required! Journey back in time and see how life was for the Pilgrims and Wampanoag American Indians in the 1600s on this day tour to the Plimoth Plantation, a living museum south of Boston in Plymouth, Massachusetts. Interact with costumed actors who reenact the Pilgrims' daily tasks in the English colony and check out a Wampanoag home site that has been recreated alongside the colony. 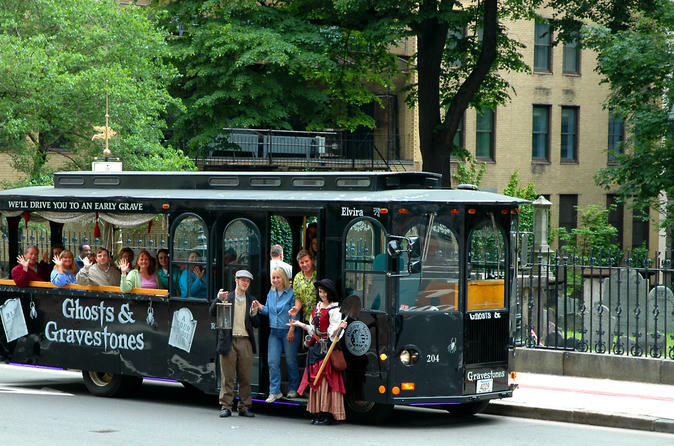 Celebrate Boston’s history with a sightseeing tour on the Beantown Trolley, a great way to see top Boston attractions including Beacon Hill, Boston Common and the Freedom Trail. 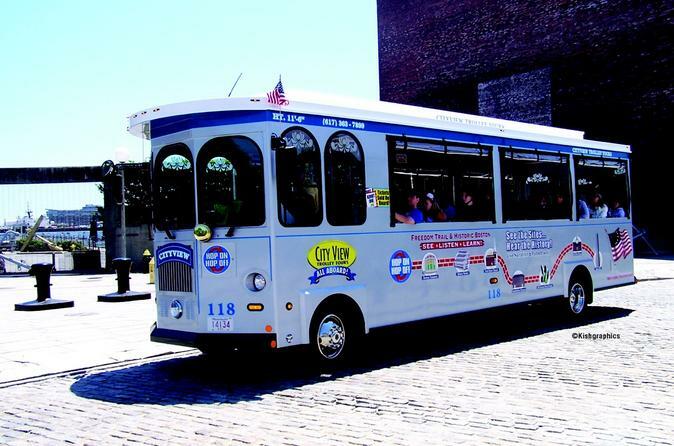 Board the trolley at the New England Aquarium and enjoy the full 2 hour narrated tour on this San Francisco-style trolley car. 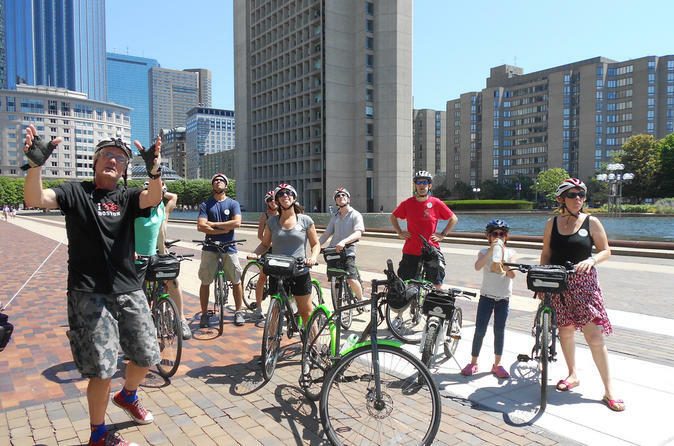 There are 2 picture stops at the Naval Yard and Copley Square along with more than 100 points of interest along the way. 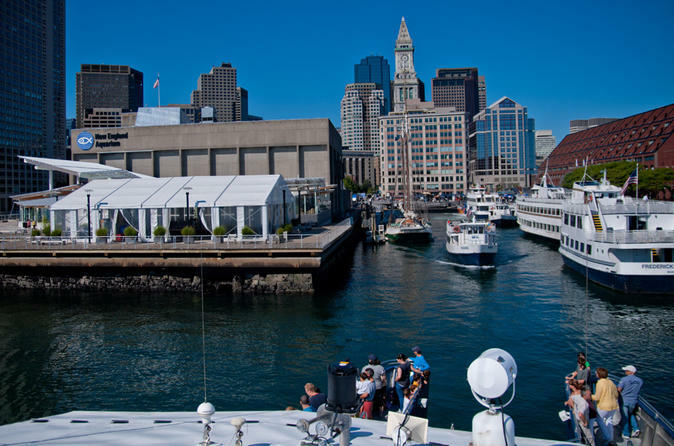 Also included is a Boston Harbor cruise (May to October) or entrance to the Mary Baker Eddy Library to view the awe-inspiring Mapparium®! 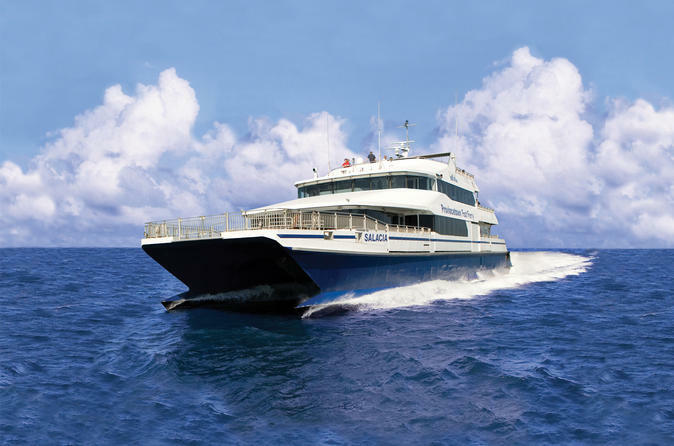 Autumn is a special time on Cape Cod, so enjoy it to the fullest on this luxury coach tour and scenic sightseeing cruise, affording amazing views of New England's colorful fall foliage. From Boston, learn about the sights you see from your guide as you travel in comfort through Quincy, passing the birthplaces of two American presidents. 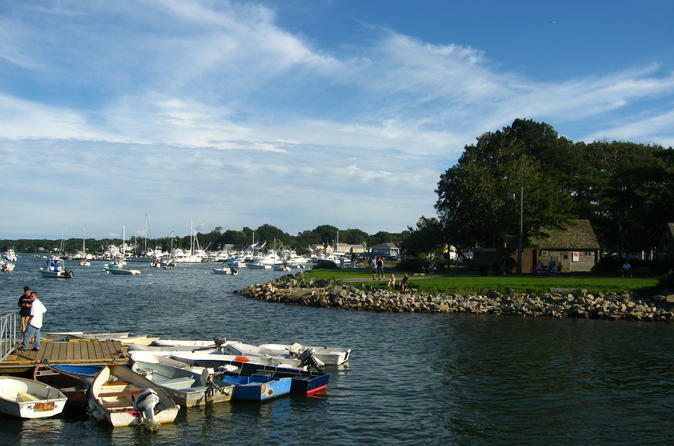 Stop in the town of Sandwich, visit the Dexter Grist Mills, see the John F Kennedy memorial in Hyannis Port, and then relax on your narrated cruise along Lewis Bay. 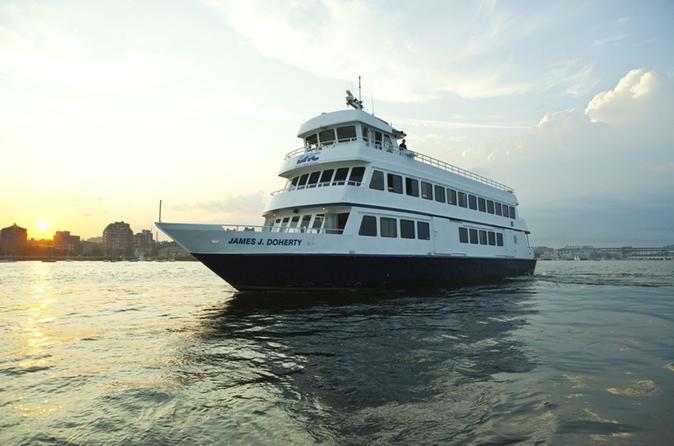 Get up close and personal to New England’s wildlife with this Boston Super Saver. 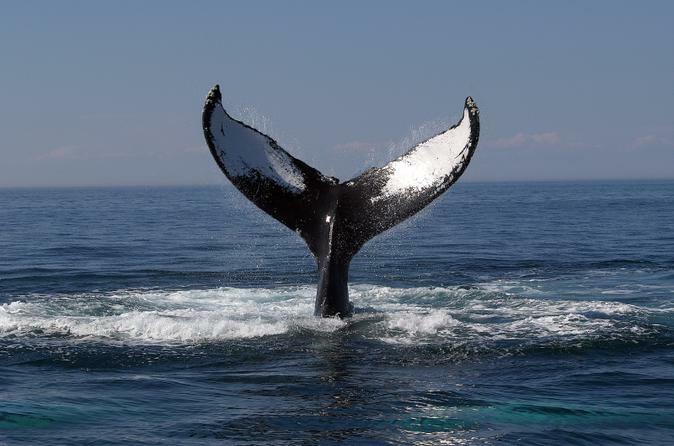 With your naturalist guide, spot whales and dolphins on a scenic 3-hour whale-watching cruise around a thriving marine sanctuary. Then, explore fascinating marine exhibits at the New England Aquarium including Green Sea Turtles, a Giant Pacific Octopus, or the Bonnethead Shark, at your own pace. Escape to the lovely coastal city of Newport, Rhode Island, on this day trip that includes both a guided tour and free time. 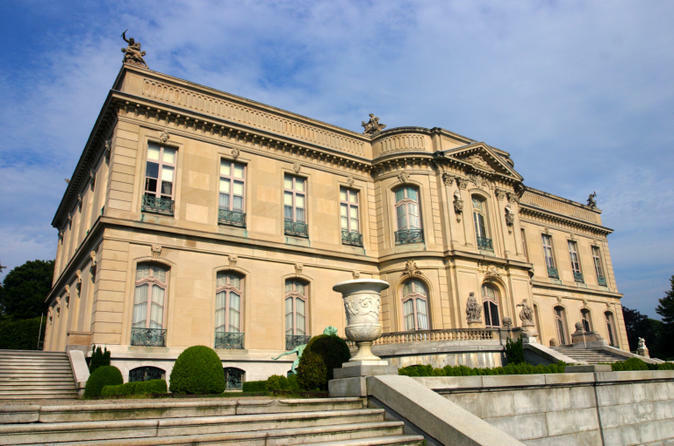 Explore The Breakers mansion, the summer home of Cornelius Vanderbilt II's family, as well as the French chateau-styled mansion of The Elms. See top Newport attractions such as St Mary's Parish, Ocean Drive and the Naval War College on a narrated tour. Then discover this quaint and historic city further on your own. 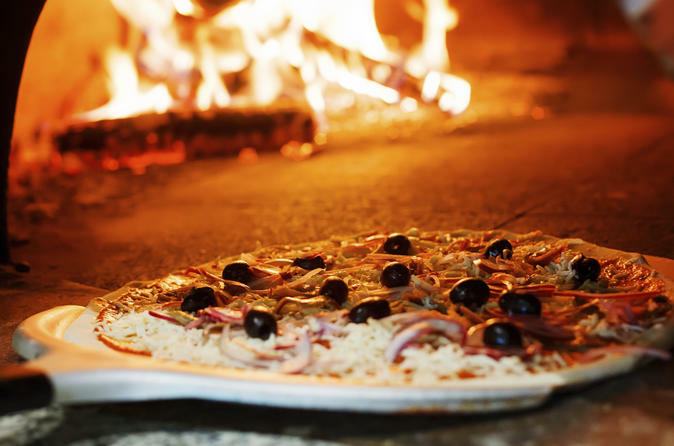 This small-group tour is limited to 14 people for a more intimate experience. 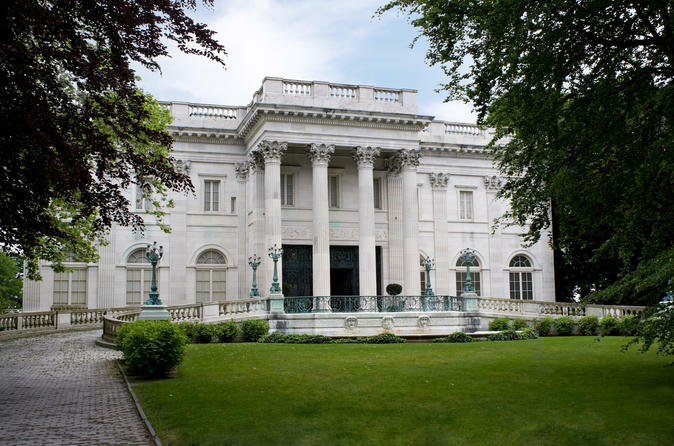 On this day trip from Boston to Rhode Island, view the gilded mansions, million-dollar yachts and gorgeous beaches of Newport, home to the famous Newport Mansions. 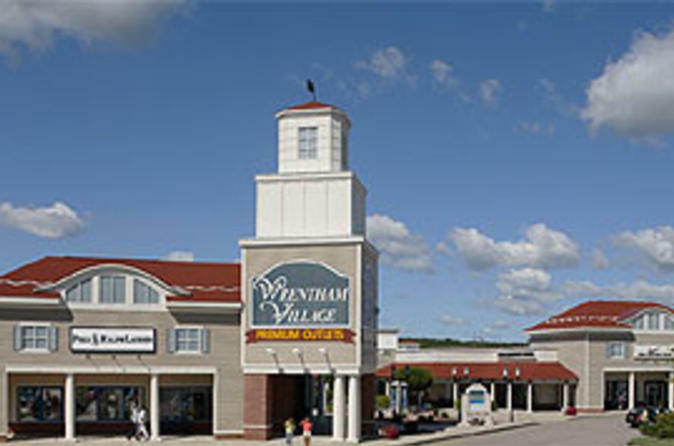 Enjoy the beauty of this fabulous New England summer resort as you travel along Ocean Drive (10-Mile Drive), and stop to take walking tours of breathtaking Marble House and The Breakers, two grand, historic mansions once owned by the famous Vanderbilt family. 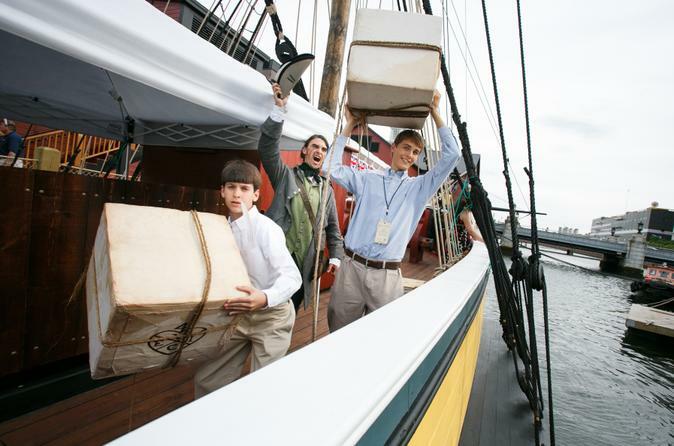 Stroll along the Newport waterfront for free time to shop and dine as you please, and learn about the city's history, colonial heritage, culture and architecture from your knowledgeable guide. 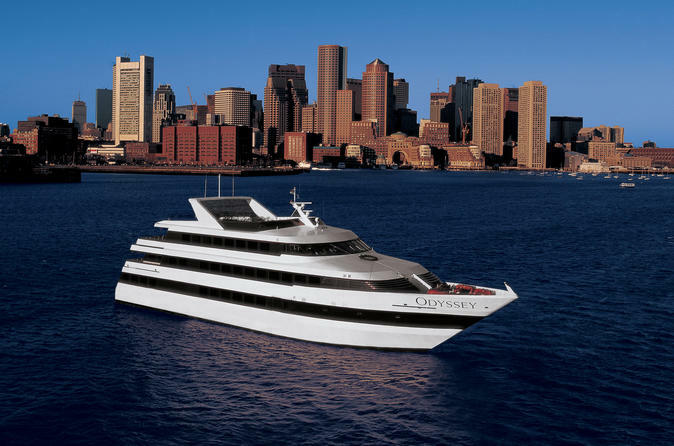 After your cruise ship docks in Boston, spend your time seeing the city's top attractions on a hop-on hop-off trolley tour! 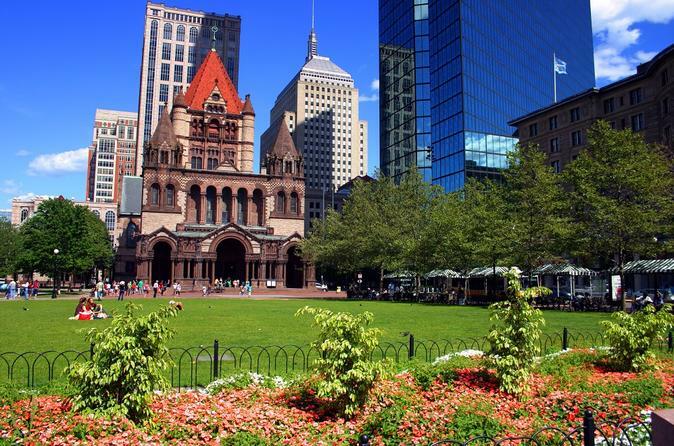 Explore Boston at your leisure with a 24-hour ticket, which allows you to create your own itinerary and see the most popular sites of Boston at your own pace. 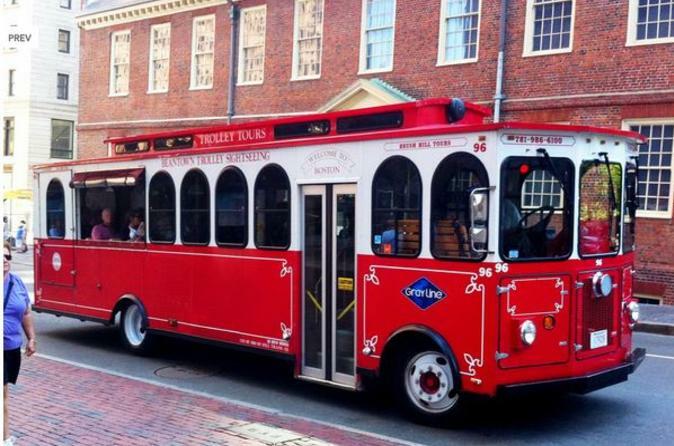 Board the trolley within a short walk from the cruise port, and enjoy a day of visiting Boston’s famous landmarks and must-see sights. Most famous attractions at one amazing low price with plenty of time to see it all! And with a leisurely nine days to use all of the tickets, you can take everything in on a weekend break or take your time to visit these world famous attractions! 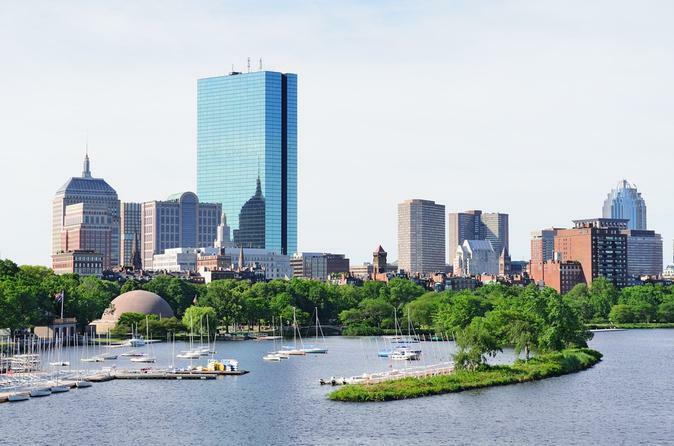 See the New England Aquarium, Museum of Science, Skywalk Observatory at the Prudential Center, Boston Harbor Cruises OR Harvard Museum of Natural History. 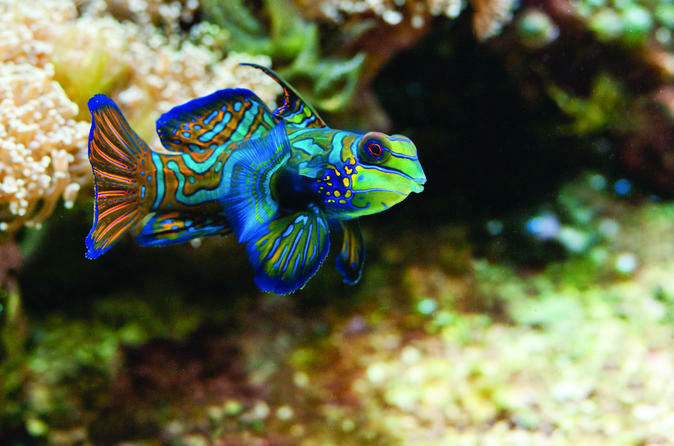 Discover thousands of marine animals at the New England Aquarium! Meet green sea turtles and blue penguins, and watch seals and sea lions at play. See the new 200,000-gallon Giant Ocean Tank with a vibrant Caribbean coral reef teeming with hundreds of tropical fish. You can also catch an IMAX film on the largest screen in New England! 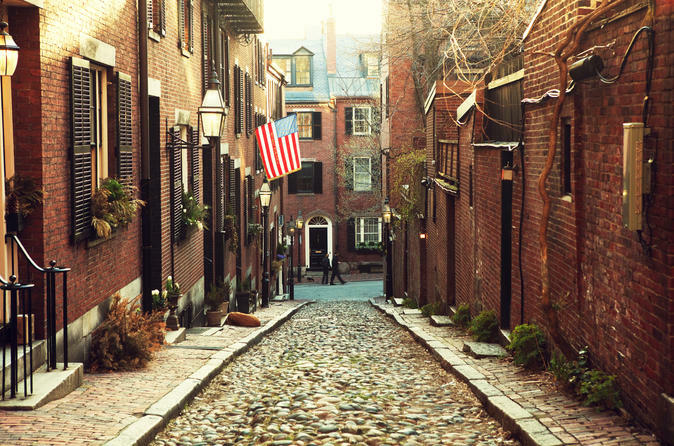 Travel back in time on a 90-minute photographic journey and discover American history as you walk along the Freedom Trail! Visit the actual sites where patriots schemed and protested against British rule and high taxes in an ambitious effort to form a new nation and government. Fascinating historical commentary will reveal the truth behind the events that ignited the American Revolution! 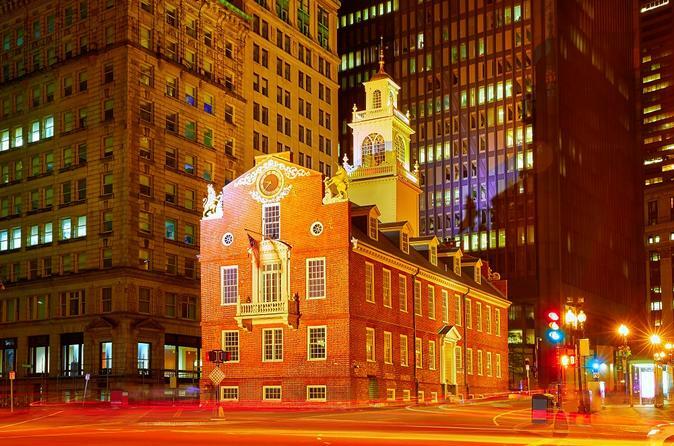 Learn how to capture creative photographs of historic sites from a modern perspective: Boston Common, Park Street Church, Granary Burial Ground, King’s Chapel, Benjamin Franklin statue, Old City Hall, the building where the Boston Tea Party meeting took place, the Old State House, Boston Massacre site and so much more. The expedition ends at Faneuil Hall Marketplace. Codzilla has arrived. And Boston Harbor will never be the same. 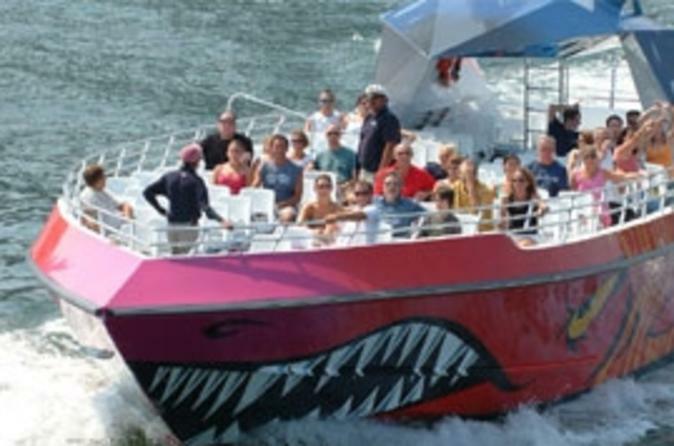 Now there are more thrills, more laughs and more speed than you ever imagined as you zip across the ocean at up to 40 miles per an hour. 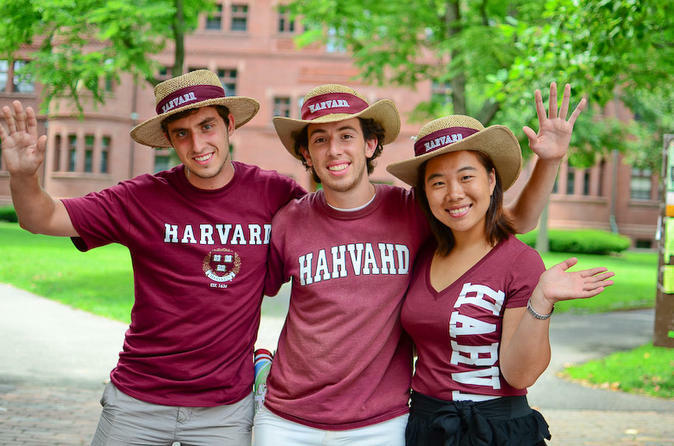 If you’re considering Harvard University, or you just want to see what student life is like at this Ivy League establishment, this one-hour ‘Hahvahd’ tour is for you! Enjoy a one-of-a-kind dramatic presentation given by current Harvard students who share their insider perspective of college life in Cambridge. 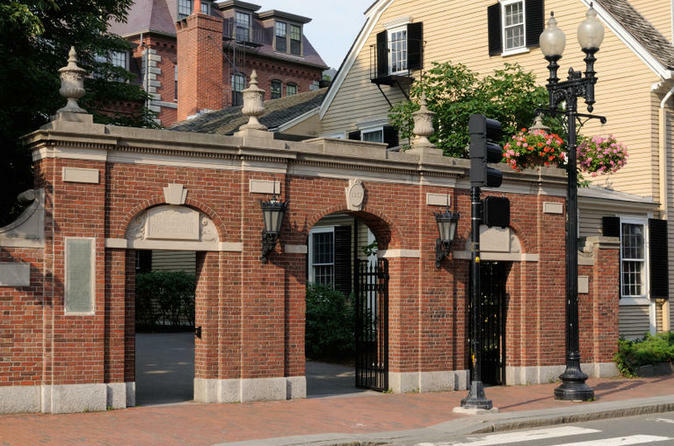 You’ll see historical buildings as you tour Harvard Yard and Harvard Square, hear stories about the school’s history and learn about some famous people who attended the school. You can choose to experience the Harvard tour with the Harvard Museum of Natural History. 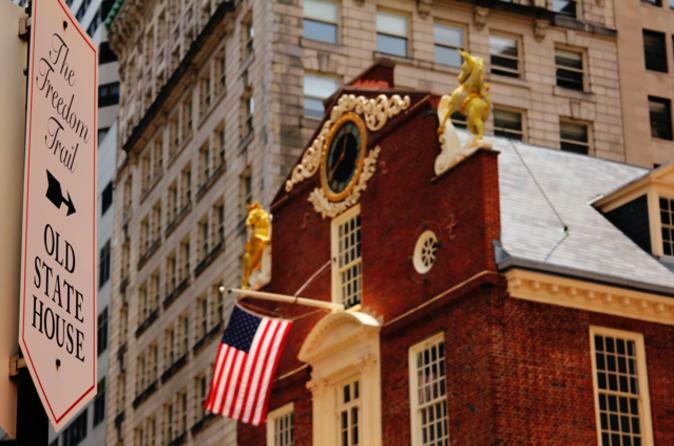 Get your camera ready and explore Boston’s Freedom Trail on this guided walking tour. Hear some interesting commentary from your guide, a professional photographer, and learn creative photography tips as you wind your way along the trail traveled by the Patriots in their fight for independence from British rule. 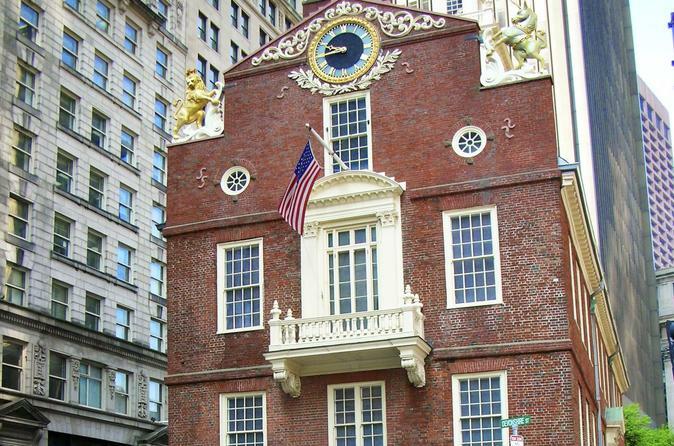 Through your camera lens, visualize scenes of the Patriots’ struggle and capture historic locations including the burial ground of John Hancock, Paul Revere and Samuel Adams, the site of the Boston the Massacre and the historic building where the Declaration of Independence was read in 1776.